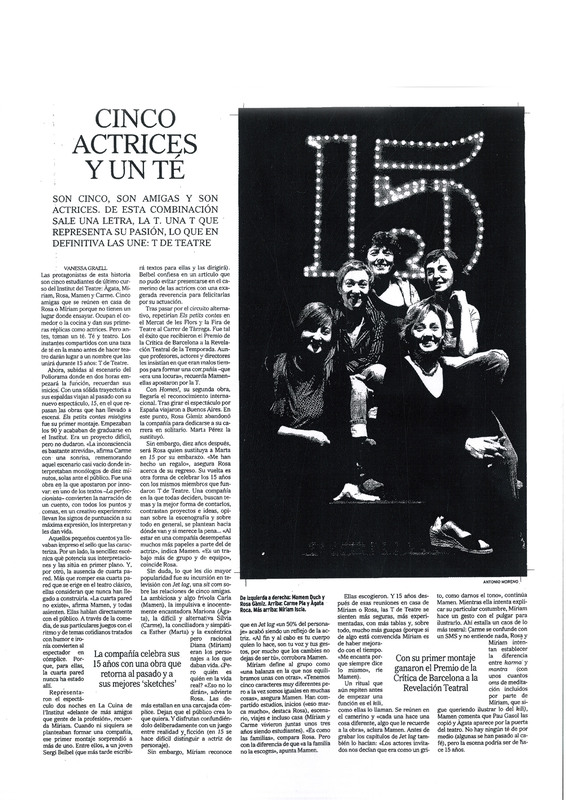 by Sergi Belbel, Albert Espinosa, Míriam Iscla, Paco Mir, Joan Ollé, Josep Pere Peyró, David Plana, Àgata Roca, T de Teatre and Patricia Highsmith. 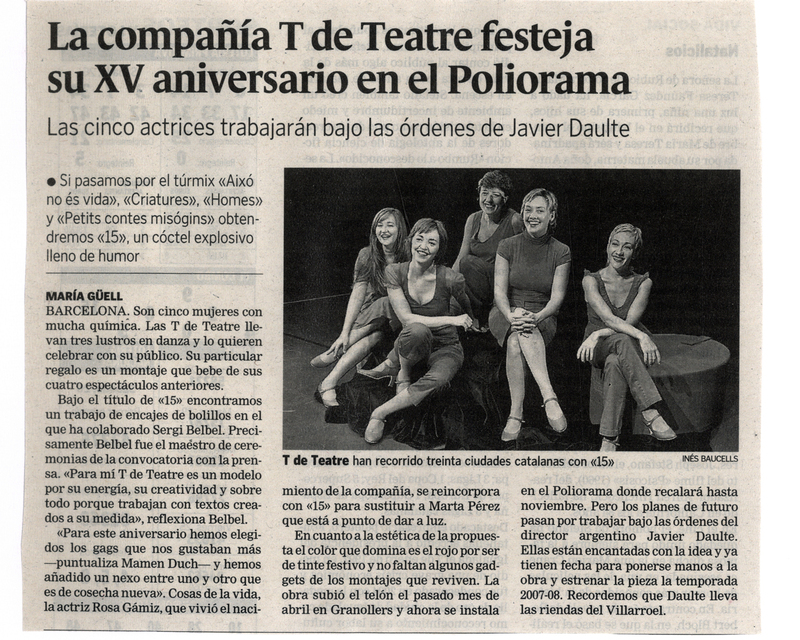 T de Teatre is in times of celebration. 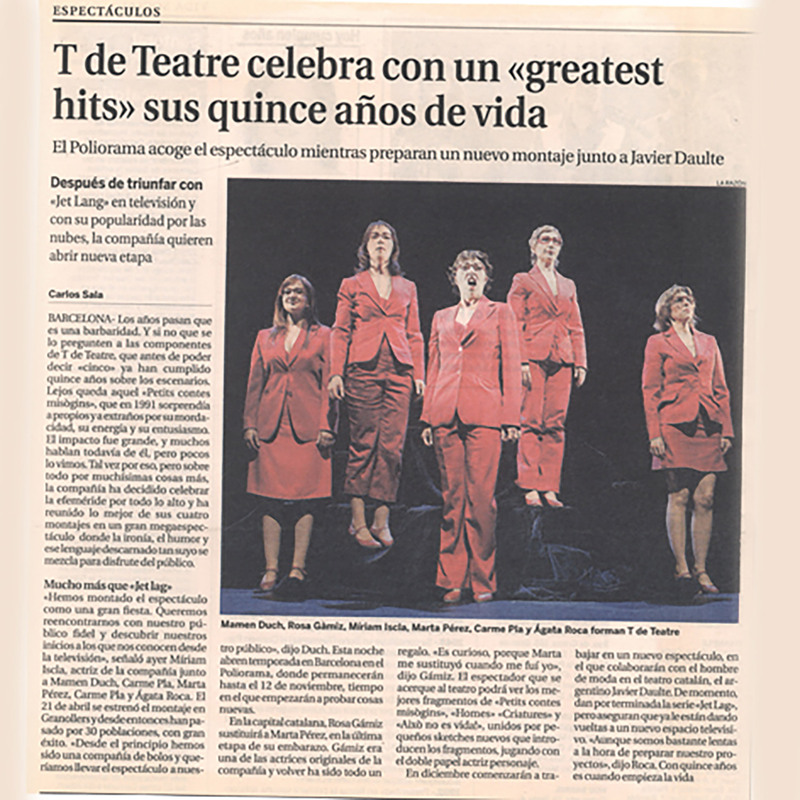 Fifteen years have passed since the beginnings of an adventure that brought this company to the Catalan and Spanish stage and even theatres in other continents. And, at this point in time, after serving us up a caustic treatment of the world of women in Little Tales of Misogyny, an ironic dissection of masculinity in Men!, the acid and insolent vision of childhood in Toddlers, and taking a sarcastic and amusing look at some of the commonest pathologies of modern life in This is no Life at All!, T de Teatre has reached adolescence in good shape and with lots of energy. 15 has been conceived with the intention of celebrating this anniversary in a jigsaw puzzle of revived sketches, a nostalgic cocktail for the company’s fans and, at the same time, a great opportunity for those who missed out to enjoy some of company’s most memorable moments. 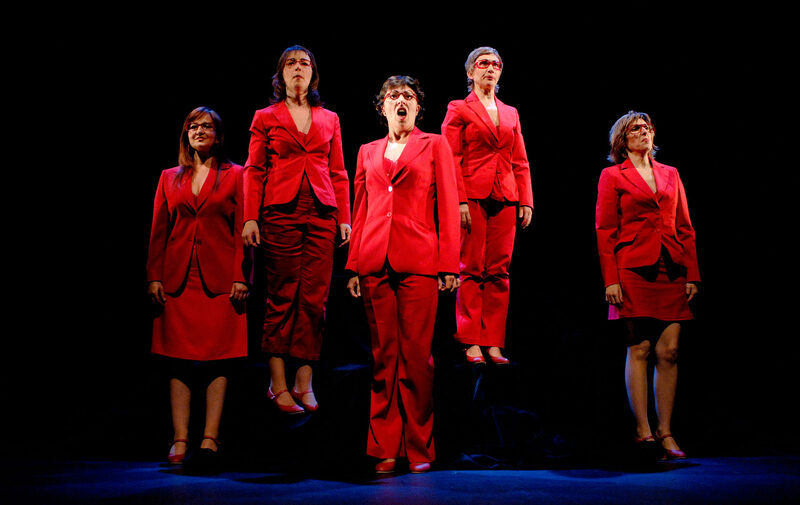 Whatever the case, 15 immerses actresses and public alike in a time when they travelled hand in hand. The mix of fragments revives, among other things, a scene from “The Perfectionist” from Little Tales of Misogyny, a moment in the text by Patricia Highsmith when the actresses take neurotic perfectionism to extremes by verbalising and interpreting each and every one of the punctuation marks with an infinity of gestures. It includes “Ramón” by Sergi Belbel from Men!, which will make us laugh again as it lays bare the different stages of married life. 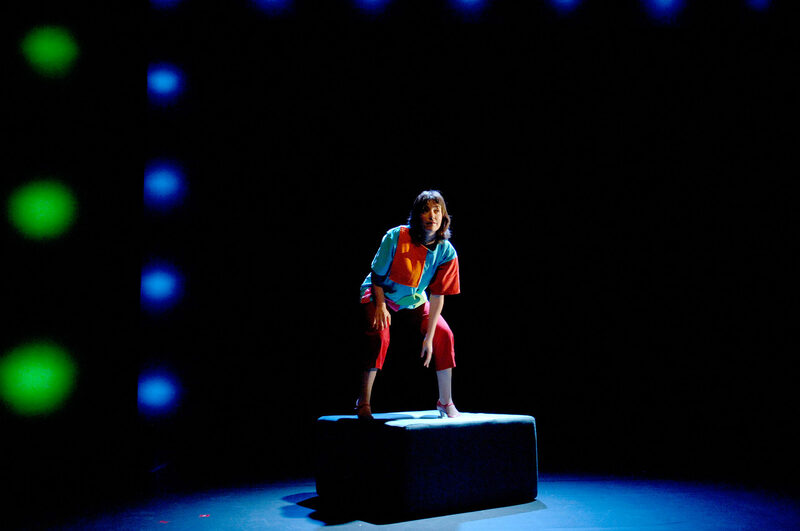 We will also find fragments from the show Toddlers, which revive texts by authors such as Joan Ollé, Paco Mir and Àgata Roca, and we will rediscover children’s most intimate desires in “Lists for Dear Father Christmas” by Sergi Belbel. 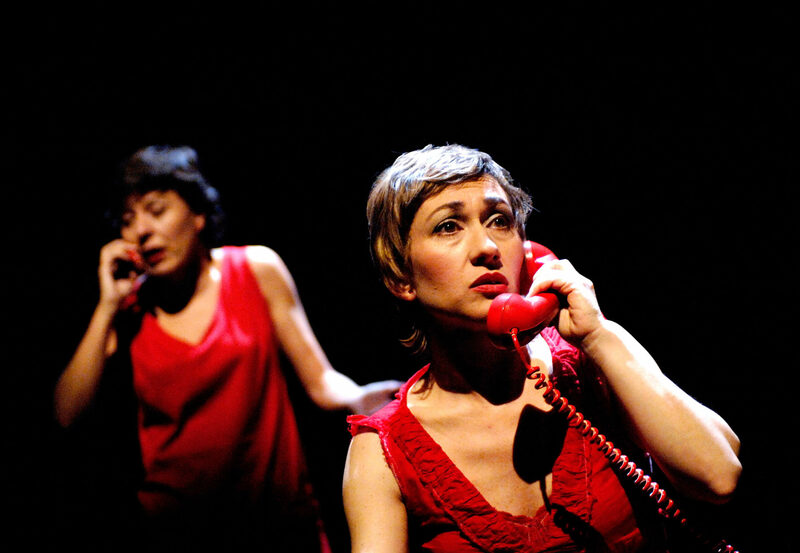 And we will attend a session of group therapy for women, in despair because their children are monsters, in “I hate my children”, and suffer with the incessant and impertinent questions of a superintelligent little girl in “Why?” by Josep Pere Peyró. This is no Life at All! presents us with a corrosive portrayal of human miseries: the irrational obsession with personal appearance in “Life of the vain woman” by Albert Espinosa, and the irritability of an embittered executive, taken to extremes in “Life of the Stroppy Woman” by David Plana. 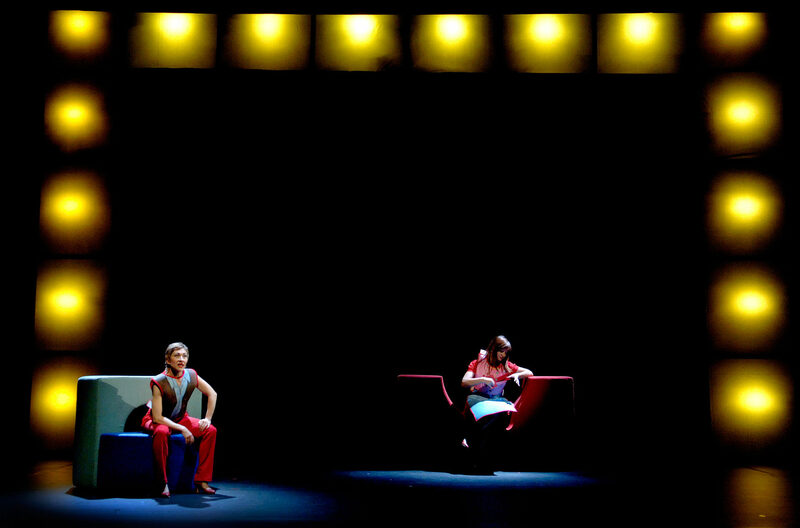 Directed by Sergi Belbel, 15 maintains the on-stage simplicity that characterises the shows of T de Teatre, a virtue that strengthens the presence of the text and the role of the actresses. 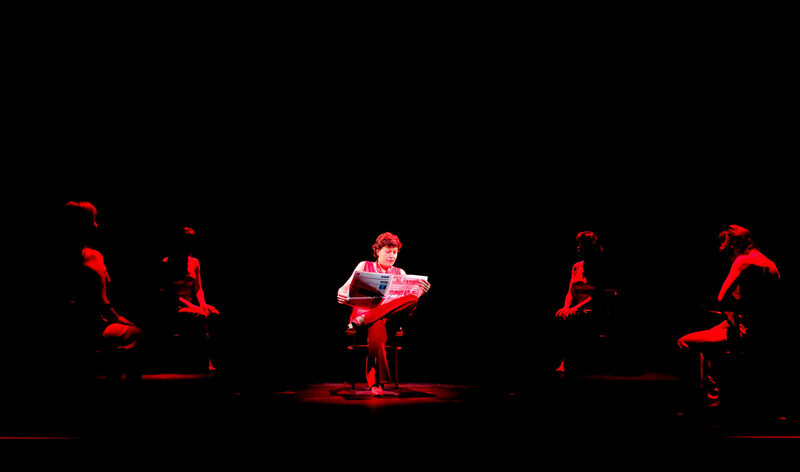 This show will only be performed during the anniversary year. 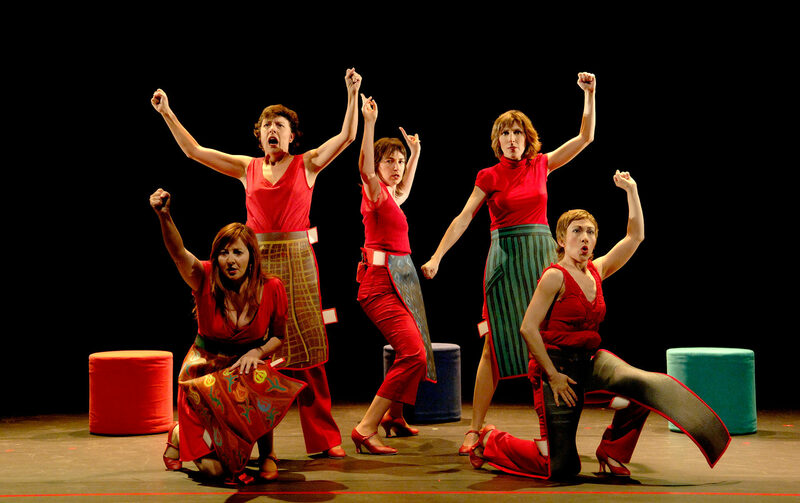 It was premiered on 21 April in Granollers, near Barcelona, and is now on tour around Catalonia. 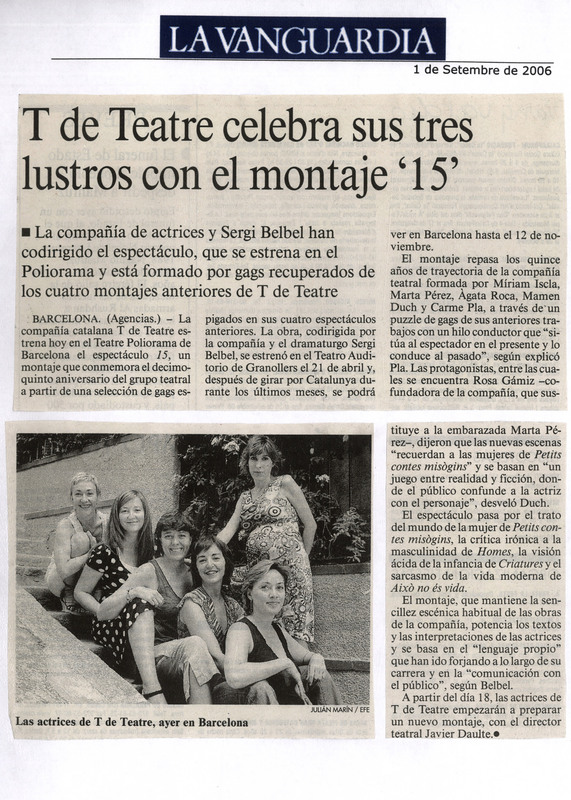 It will come to the Teatre Poliorama in Barcelona on 1 September. 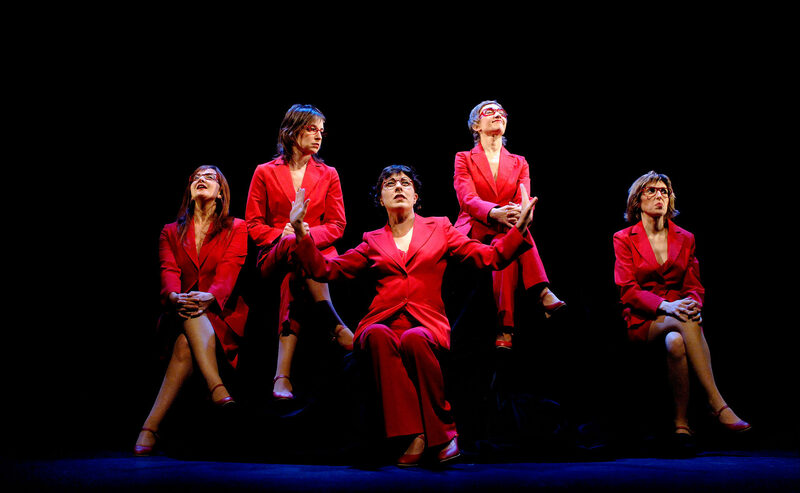 Show premiered at Teatre Auditori de Granollers, April 21st 1991. 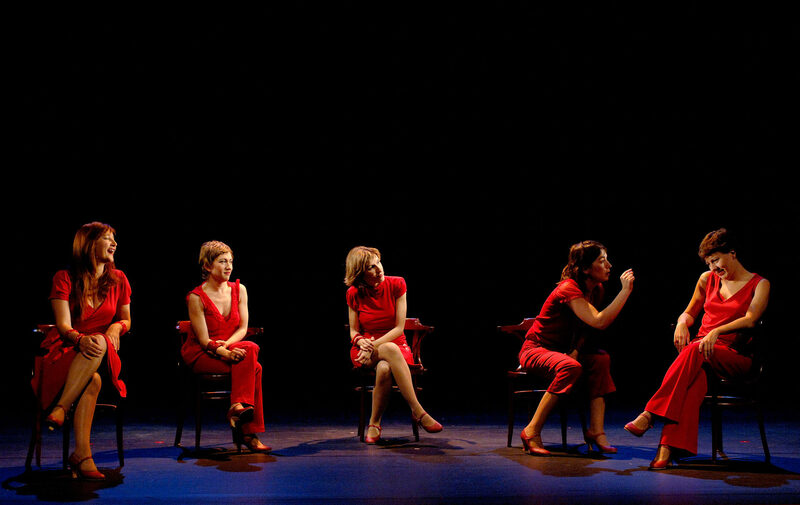 Produced by T de Teatre with the collaboration of the Ministry of Culture (INAEM) and the Teatre Auditori de Granollers.